MY TANK WONT SCREW IN?! Discussion in 'Help I have questions!' started by KeazyCuban, May 21, 2018. So I have a smok mag box mod with a tank that holds a v12 prince coil. I don’t know how or why but for some reason my tank will not hold when i screw it into the mod. It just keeps spinning to the right and the mod can not read the coil. I honestly am stuck and could use some help because im not tryna buy another 100$ mod. It's either a bad Mod or a bad tank with a stripped out 510 connection. It's either that or you don't know how to screw in the first place!. Vape Fan, inspects and PoppaVic like this. Once again, "If it sez SMOK™ on the label - walk.. away.."
Pastorfuzz, Bigjay1978, Vape Fan and 1 other person like this. Could be the - wire came off and the mounting came loose from over tightening. Also is the entire tank turning or just the glass part? If the tank not firmly put together, the glass would spin. 510 is both the pin on the bottom of your tank, which has an inner positive post and outer negative thread. The mod, or box also has a 510 connector with a positive pin and negative outer threaded connector. When you put them together the + matches + and - connects to -. 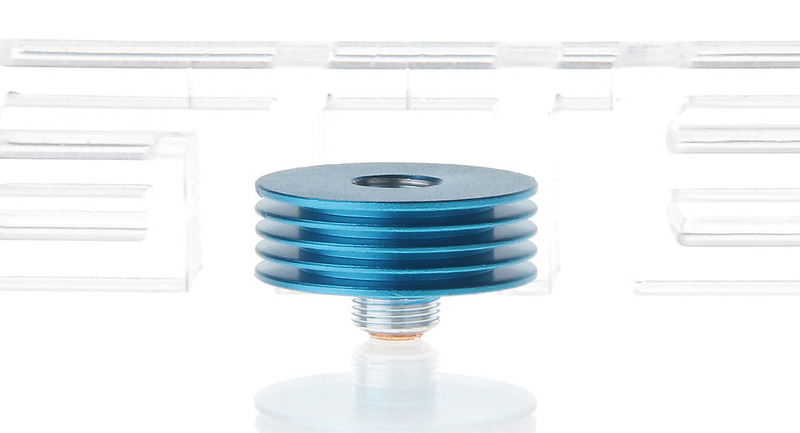 If the threads are stripped, you can try using a heatsink, which screws in between the tank and mod. Sometimes this works. And if it comes right down to nothing works and you would have to toss your mod... use a small drop of liquid solder on the atomizer threads, screw it in and solder it in place (careful you don't get any on the + pins). Nothing to lose at this point. (You can replace the 510 connector IF you can find one and have an idea how to do it. Provided that the connector on your box isn't turning. (which would indicate a broken wire) Of course, the heat sink would be better, if it works. Awesome thank you so much for the help. 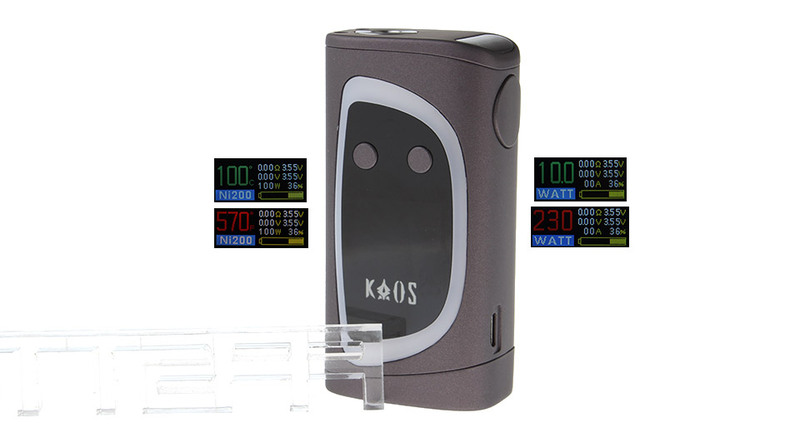 If the smok mag ran $100, I am guessing it was bought in a local vape shop...? Not sure how long since the purchase, but might be worth asking if they will help- warranty, store credit, etc. If shopping online, $40-60 buys a decent mod. VooPoo Drag, Smoant Battlestar, Innokin Proton, Vaporesso Revenger X, many others. Vapecrawler is a good search engine for online vape gear. My favorite is Segelei Kaos Spectrum. It's built like a tank, just don't get it wet, it doesn't like water. lol. Had my first 1 for 6 months, but it got wet during a rain storm.